Out and About with our Street Stars! 93. Out and About with our Street Stars! 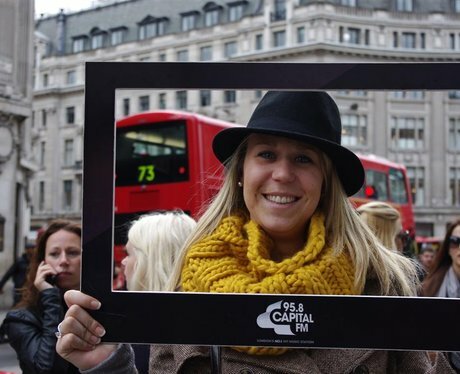 Our team takes the streets of London - were you lucky enough to receive a Capital FM Freebie?! See the full gallery: Out and About with our Street Stars!